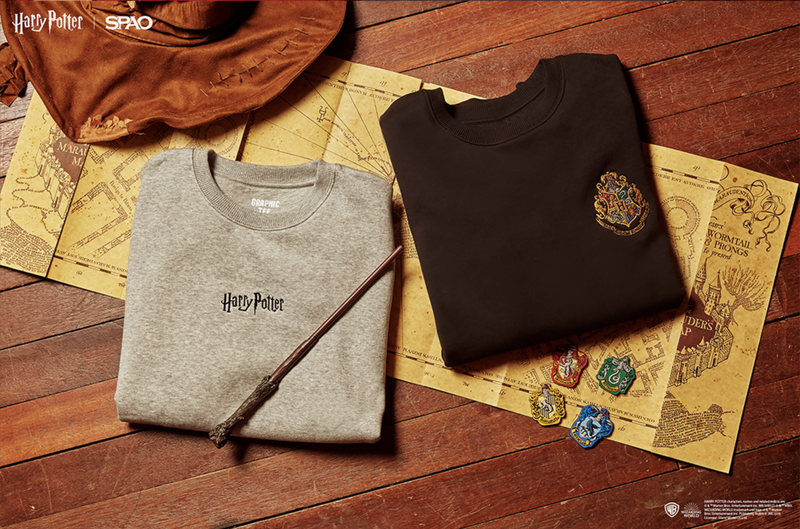 HomeFashionUnleash Your Inner Wizard with SPAO’s Latest Collaboration with Harry Potter! 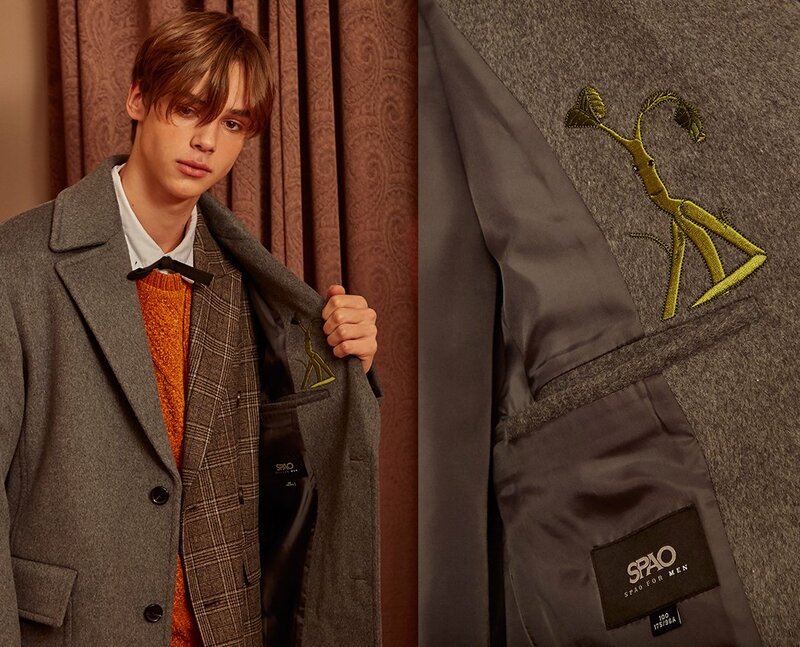 There’s one thing every wizard must do before attending the prestigious Hogwarts School Of Witchcraft and Wizardry and that is to have your own set of wizarding attire. 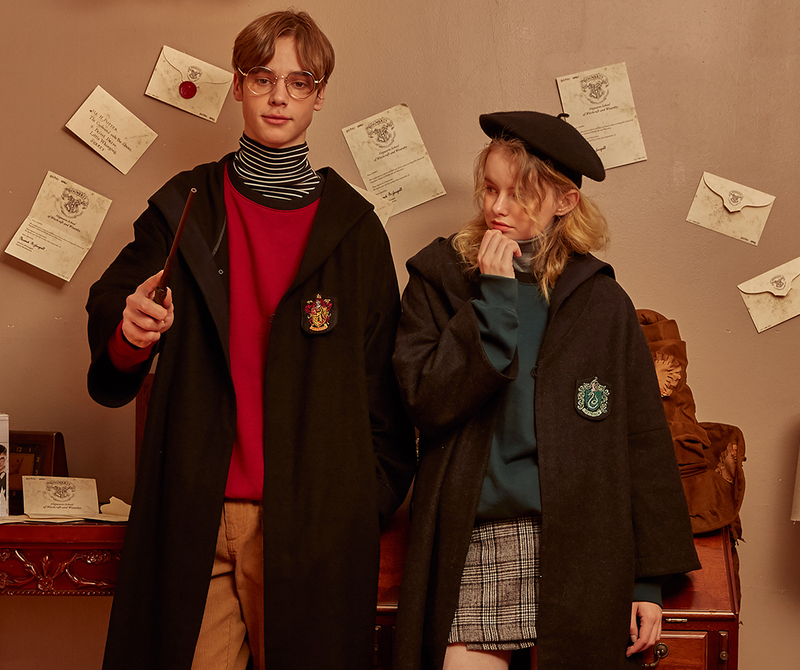 For those who just can’t seem to find the way into Diagon Alley, how about a making a quick stopover at SPAO and taking a look at their Harry Potter Collection? 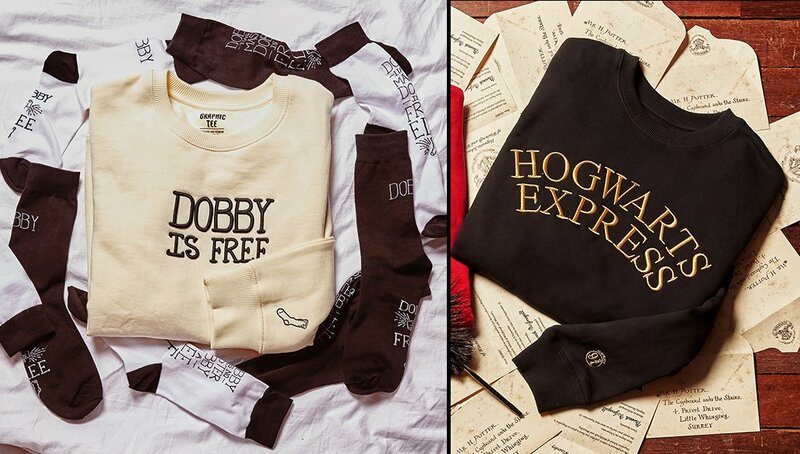 I say it’s high time for you to stock up on some wizarding clothes and start your new school term off with a bang! 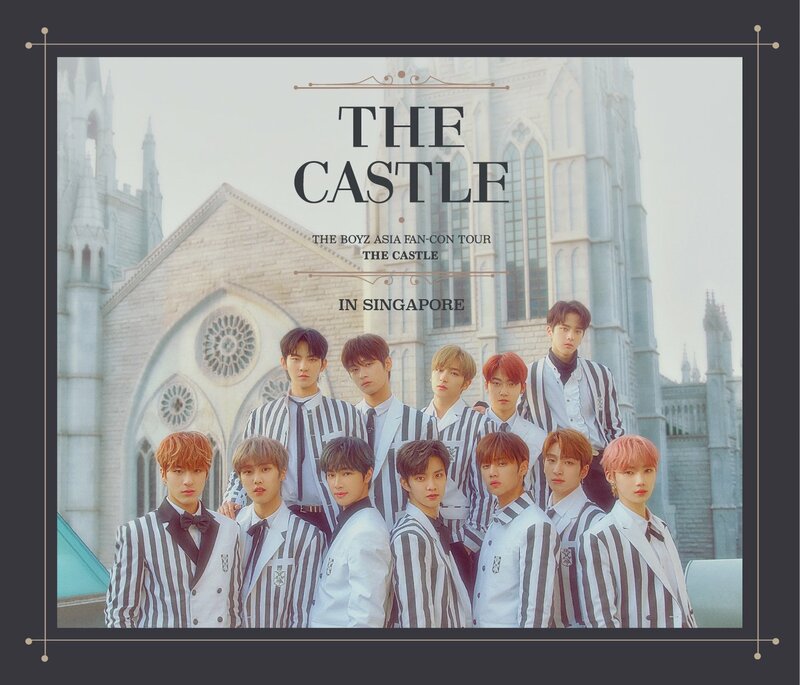 How about wearing the colors of your House and showing your House Pride off! 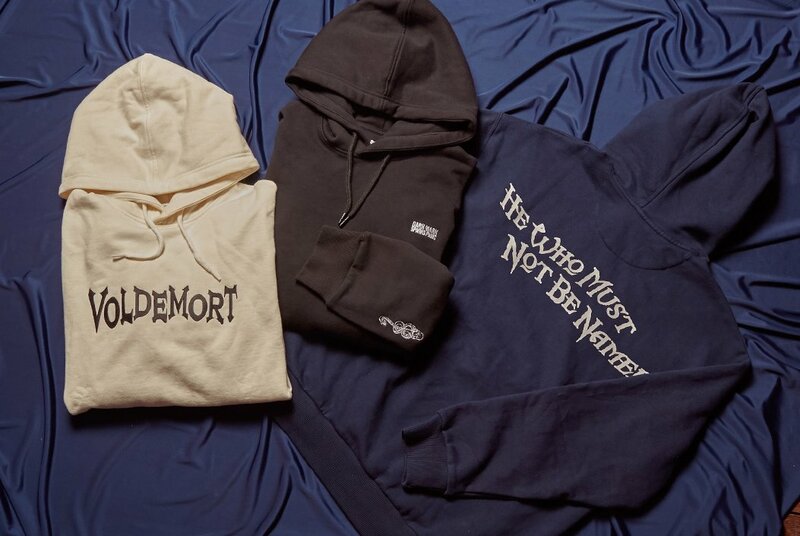 Whether you’re a muggle, half-blood or pureblood, who says you can’t wear some Wizarding World fashion (Click the link to see the full list of merchandise available). 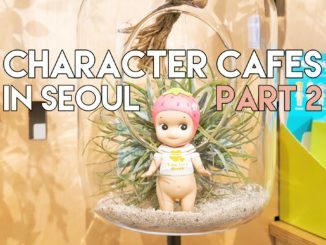 These products are exclusively sold at SPAO Korea (both online and offline) but if you ever want to get your hands on it, be quick because these products are literally flying off the shelves, even mannequins are not spared.